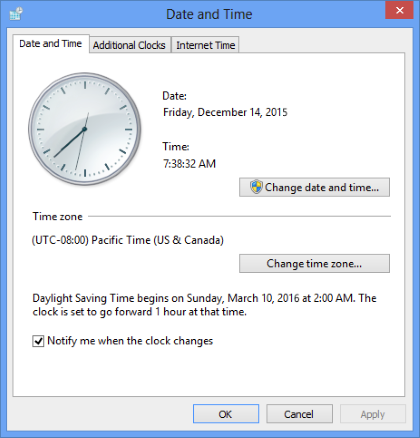 Select the suitable time zone. InLoox PM for Outlook will now convert all the dates and deadlines for you. Change the time zone | InLoox 9 for Outlook • Copyright 1999-2019 © InLoox, Inc. All rights reserved.